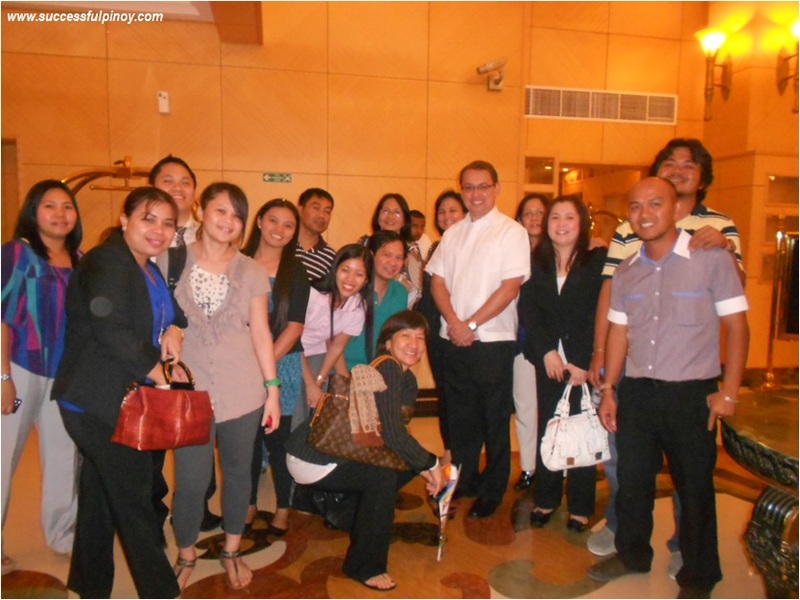 The Overseas Filipinos in the UAE were very fortunate because Rex Mendoza, President and CEO of PhilamLife and Chairman of Rampver Strategic Advisors gave an eye-opening talk about Wealth Management in Dubai on June 1, 2012. This is free to all members of International Marketing Group (IMG) because he believes in its mission of creating wealth for families through proper financial knowledge. He shared various financial updates and practical concepts that any body can apply in managing their finances. The Philippine Economy is like a Tiger in 2010. It was the year of the tiger. A year of aggressiveness and predictability which is similar to the attributes of a tiger. Because of this, Philippines got a whopping 41% growth. Rex Mendoza discussed the reasons behind this. The Philippines have no sub-prime loans because of the healthy credit environment in the country. We have a sound leverage and the investments compared to the country’s Gross Domestic Product (GDP) is low. The Philippine Economy is like a Rabbit in 2011. It was the year of the rabbit. As you will observe, rabbits are cute. The economy performance this year is volatile. This will only mean that being cute is not always positive. So what are the reasons behind this? Rex explains that global economic performance has an effect on the Philippine economy. United States have a dysfunctional politics. The prime ministers of Europe resigned, 4 of them. There are civil disturbances in the Middle East during this time. And a natural disaster, Tsunami devastated Japan. All of these happened in 2011 and affected the good performance of the Philippine economy. Looking forward in 2012. The year of the water dragon is 2012, it is a mythical creature and legendary as they say. What this mean? Philippines should remain resilient even in a global slowdown. Capital investments should continuously grow. Based on recent market trends and analysis, Philippines is doing great than the big economic players. It is really more fun in the Philippines. Philippines is Resilient. The Philippines is becoming a good player in terms of investments. Unlike other countries, the growth of Philippine economy is mainly attributed to consumer demands. Although the international market is experiencing downturn in investments and stocks, the Philippines remain stable. Before we say that when the US economy sneezes, the Philippines got colds. Now, we can proudly say that when US economy sneezes, we are not affected. Quo Vadis? (Where are we going?) We can never manage the weather. We have to manage our ship. It’s all about internal. Our own self is our ally or enemy in building wealth. We need to answer the fundamental question of why we invest our money? We have different reasons of doing so. But our objectives is to beat inflation and achieve our financial goals. Throughout this journey, we also need to understand the challenges that we will be facing. Number one is discipline. Building wealth entails a lot of discipline because we are talking here reaping the rewards long-term. Along the way, we should be focus and keep on the direction of our goals. Number two is getting the instruments that will help you achieve your real goals. There are many instruments available out there. We just need to have the right financial knowledge to be on the right track. 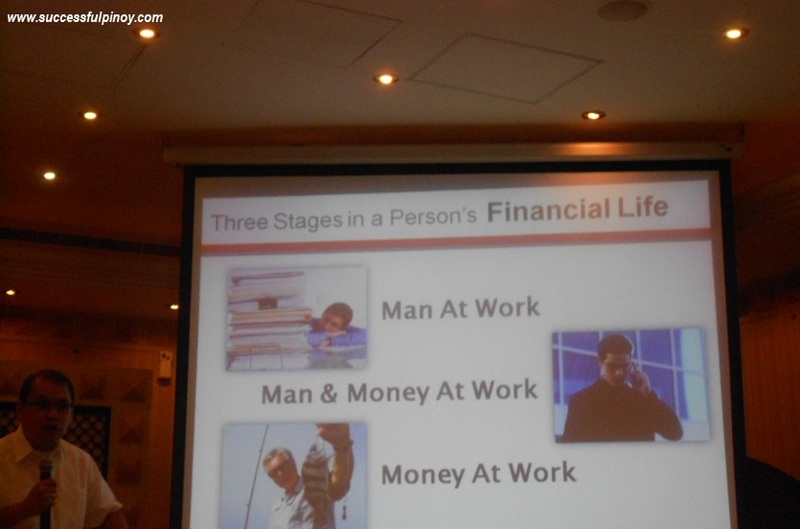 Three Stages in a Person’s Financial Life. Since many of us are fascinated with telenovelas / soap operas, Rex simply discussed the stages in this manner. 1. Man at Work describes that we are working for the money. We are forced to wake up early in the morning to go to work and earn. The income that we have here is what we call active income. 2. Man and Money at Work tells us that we have our job and at the same time building our wealth through various sound investment facilities. We have the active income on one side and the passive income on the other side. 3. Money at Work signifies that even if we do not have that job, we will still earn money every pay-day. This is our goal, to have a passive income that will last for a lifetime. The income that we have during this stage is called passive income. Lessons to Remember. Learning from history, at last. Rex discussed the things that we need to recognize while building our wealth. It all starts with knowing what we want. What are your goals? We need to save, learn, invest continuously. We should have that commitment and discipline to save and invest in order to achieve our goals. Go for safety before yield. Name and brands count a lot. 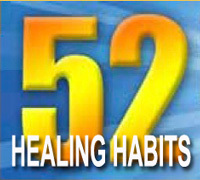 Safety over growth is essential in building our wealth because it is our hard-earned money. Invest in facilities that have a good reputation because they maximize on quality. Investment horizon is very critical. Keep the course no matter what. Sometimes, there were circumstances that we are loosing our track to the dreams we want to achieve. As expats, we have great hopes that our sacrifices working abroad will give us great results in the future, at the time when we decided to went back to our country for good. This will happen if stay on the course of our dreams and hold on whatever happens. Rex ended the forum by the quote of the first dragon that he knows, Bruce Lee. Become a Dragon Investor this 2012. Become legendary and try to be extraordinary. Do our best to help in the change of our fellowmen, our country, and the world. Create something great that can be our legacy. What we can do internally in order for us to achieve our financial goals? Share your thoughts and meet us in the comments.